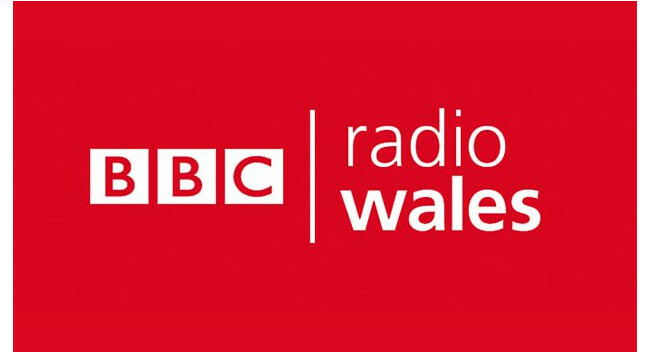 BBC Radio Wales has refreshed its news and current affairs line-up and breakfast programme. BBC Radio Wales’ Breakfast with Claire Summers will begin at 6am from 13 May. Claire has been a journalist with the BBC since 1999 and will present Monday to Thursday. Oliver Hides will take over Friday and Saturday and will also host the station’s current affairs programme ‘Eye on Wales’. Following the daily news round-up, Jason Mohammed (Monday-Wednesday) and Dot Davies (Thursday-Friday) will now broadcast from 8:30am, with Wynne Evans broadcasting between 11am – 2pm. Eleri Siôn will take over the afternoon slot and Gareth Lewis will present the drivetime news programme between 5 – 6:30pm. The change in schedule means Mal Pope’s early morning programme will come to an end. More information about the changes can be found here.